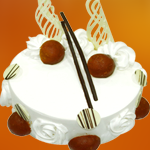 Chocolate Bouquets | Cake Shop Mumbai, Best Cake Shop Mumbai, Order Chocolate Cakes, Order Fruit Cakes, Cream Cakes in Mumbai, Deliver Cakes in Mumbai, Cakes for All, Cakes in Mumbai, Best Cake Shop in Mumbai, Cake Delivery all over Mumbai, Premium Cakes of Mumbai, India. 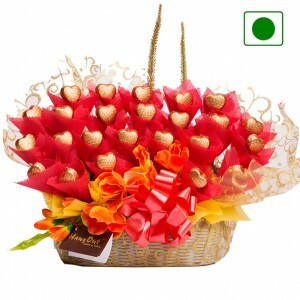 Chocolate Bouquets by Hangout Cakes & More. 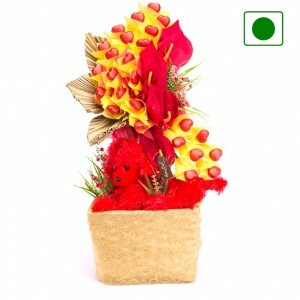 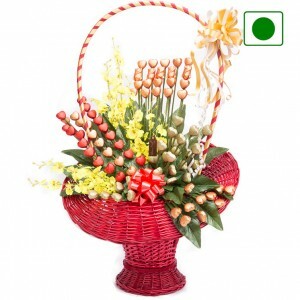 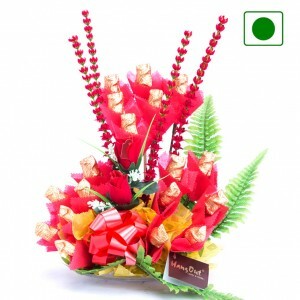 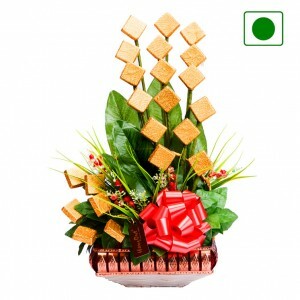 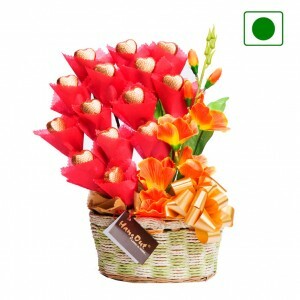 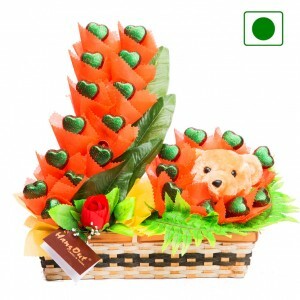 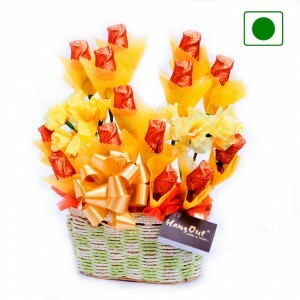 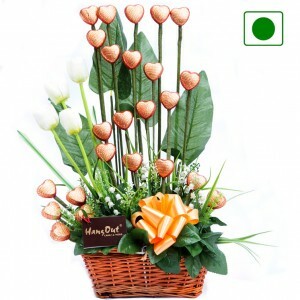 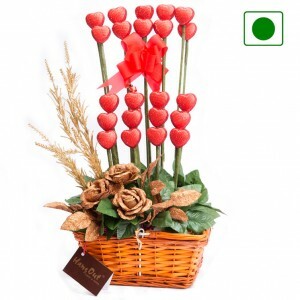 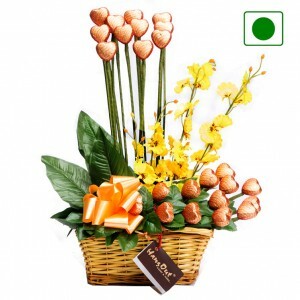 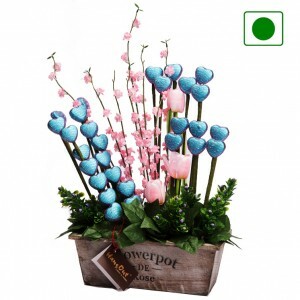 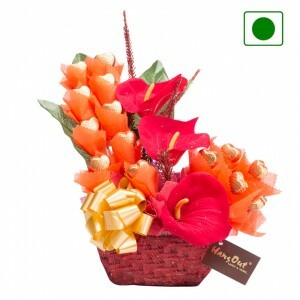 Absolutely Great Surprise for your Loved One..